Teachers, children and parents are celebrating Ofsted's recent 'Good' rating of Catch22 include Primary School, Suffolk. Catch22 include Primary School, Suffolk is celebrating its Ofsted ‘Good’ grade after an inspection in January 2019. 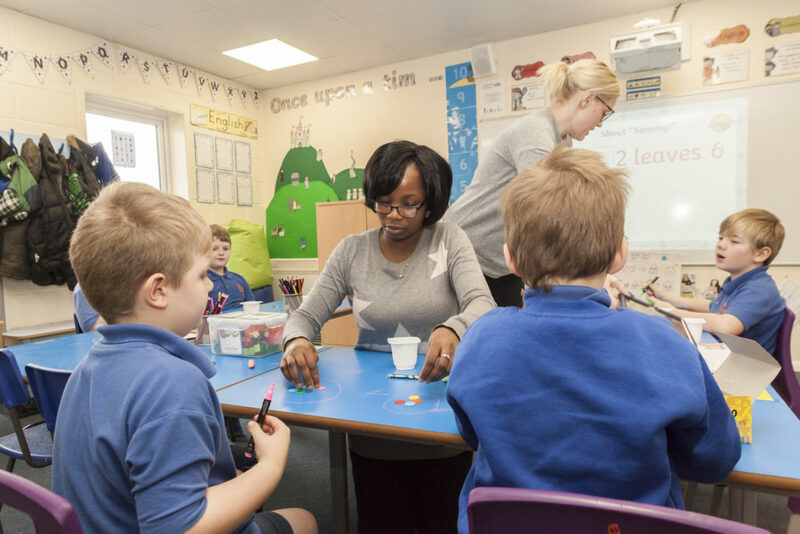 The school provides alternative education for 5 – 11 year olds who have social, emotional and mental health needs, as well as those with autism spectrum disorder. Include Suffolk, which operates across 3 sites – Ipswich, Lowestoft and Bury St Edmunds – works with around 65 children a year who have been permanently excluded, or are at risk of permanent exclusion, from mainstream education, supporting their academic and pastoral development until they are able to move back into mainstream education. Pupils feel safe at school and say that they can talk freely to staff if they have any concerns. “This inspection result is testament to the dedication of all the staff members at the school. But everyone plays a part in making the school the vibrant, fun and nurturing place it is, including parents, carers, children and the local community. Catch22 has provided strong strategic direction and has worked with us to strengthen ties with local schools.